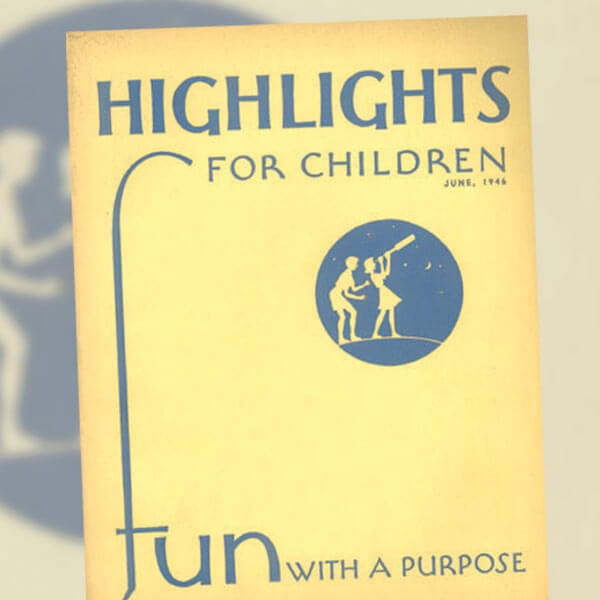 Founded in 1946, Highlights for Children, Inc., is dedicated to the belief that "children are the world's most important people™." 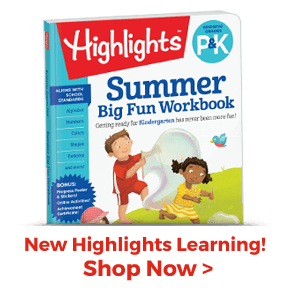 Every Highlights product helps children become their best selves and become curious, creative, caring and confident individuals. 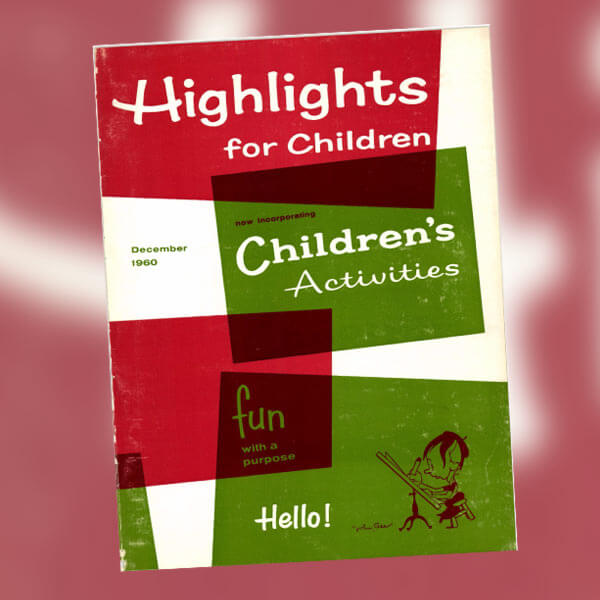 With its flagship magazine’s success, Highlights for Children, Inc., expanded to include other companies. 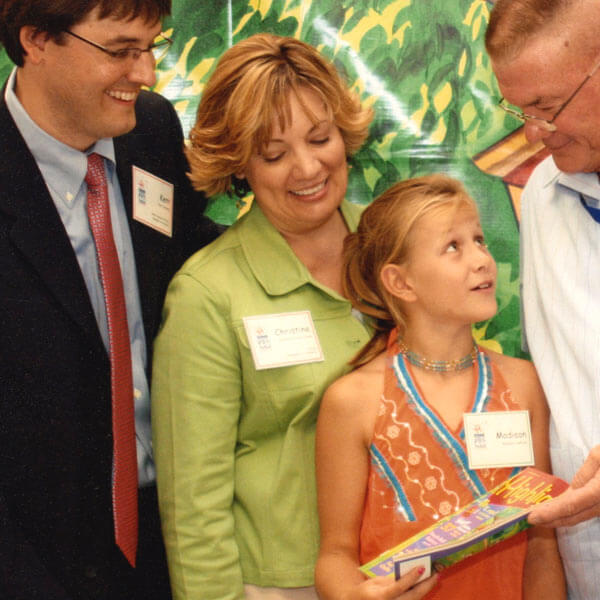 From trade book and textbook publishers to creators of educational seminars for teachers, all members of the Highlights Family of Companies make a significant contribution to the education of children. 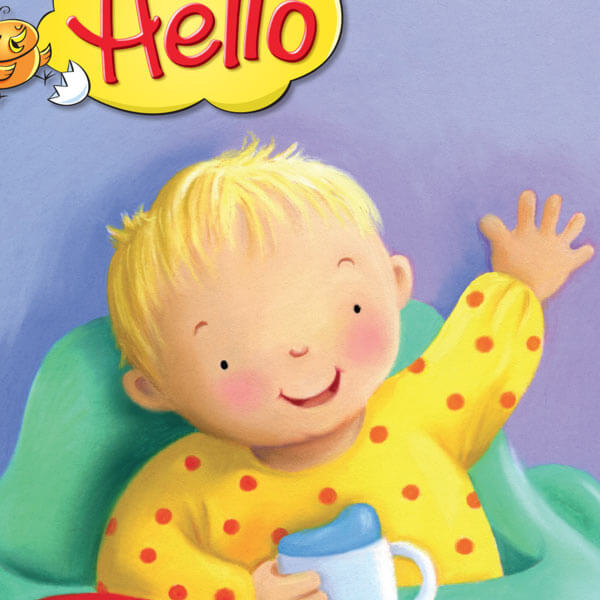 Highlights Retail Group enters into a distribution relationship with Penguin Random House, furthering its rapid growth in mass market, bookstore, and online channels, and enhancing its reputation as the premier brand for children’s activity books and products. 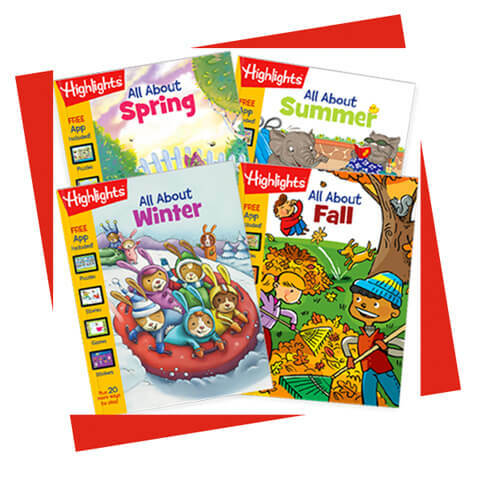 Highlights products—magazines, storybooks, puzzle books, games, apps—now circle the globe, translated into Spanish, Korean, Chinese, Malay, Polish, Czech, Russian, Greek, French, Turkish, Portuguese, Thai, and Hungarian. 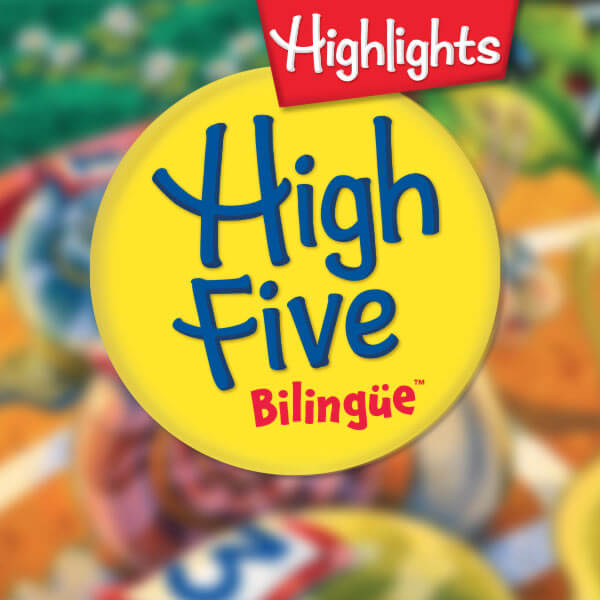 Highlights welcomes High Five Bilingüe™ to the family, serving a growing need for content that inspires learning and confidence in two languages for beginning readers and their caregivers. Also, the range of Highlights book clubs now fits every age and every stage! 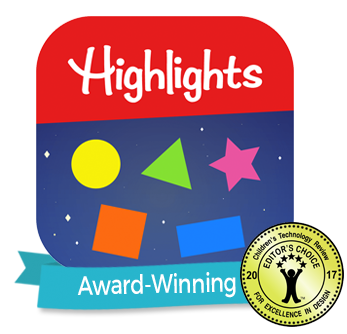 The most recent, Let’s Grow!™ (ages 0-2), joins LET'S PLAY (3–6) and EAGLE-EYE (6+) Hidden Pictures® to scale favorite Highlights features to different developmental levels. 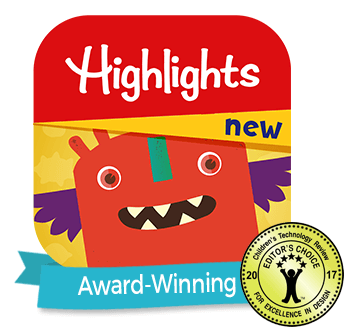 Highlights Hello™ is born! This chew-proof, drool-resistant magazine for babies and toddlers packs up a bundle of joyful stories and poems, as well as expert advice for parents. It also includes “Find It,” a feature that readies infants for a future of Hidden Pictures® puzzles. Younger learners ages 4 to 7 get their own book clubs, Puzzle Buzz™ and Hidden Pictures Playground™. Highlights Talent Youth—the first foreign-language edition of the flagship magazine—debuts in Beijing and expands the boundaries of playful learning. 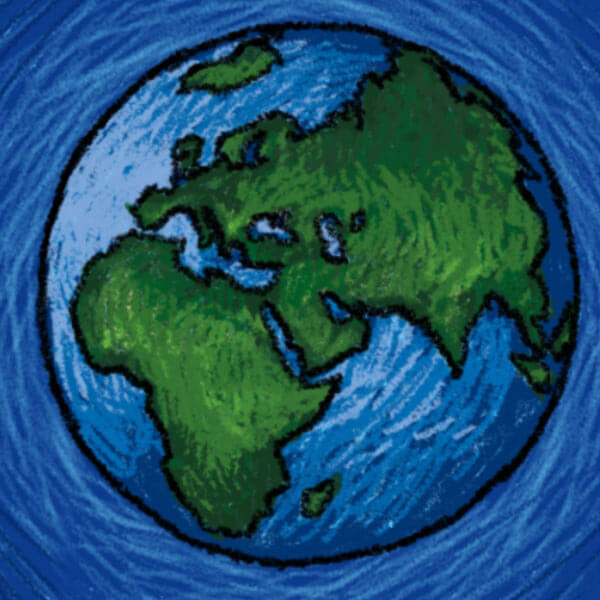 Hidden Pictures® goes digital, with its first app for iPhone (now updated and available for all mobile devices). Kids can choose whether to use picture or word object clues—or none at all. Now, where is that ice-cream cone? 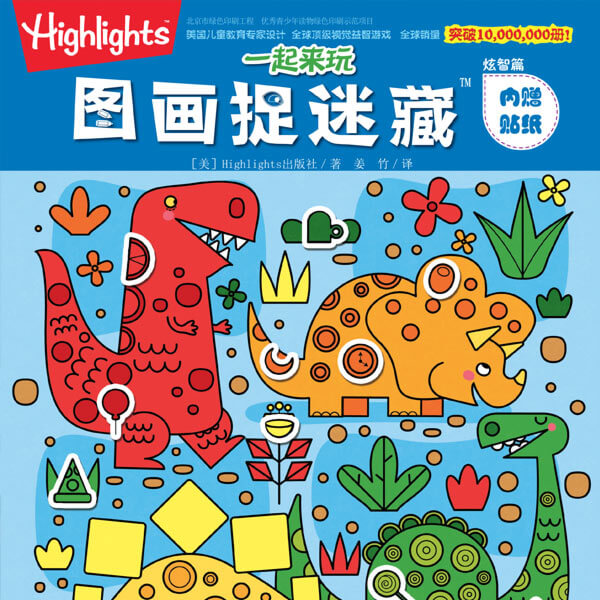 Highlights puzzle books set sail for other countries, reaching one million in China by 2012. Say hi to High Five™ magazine! 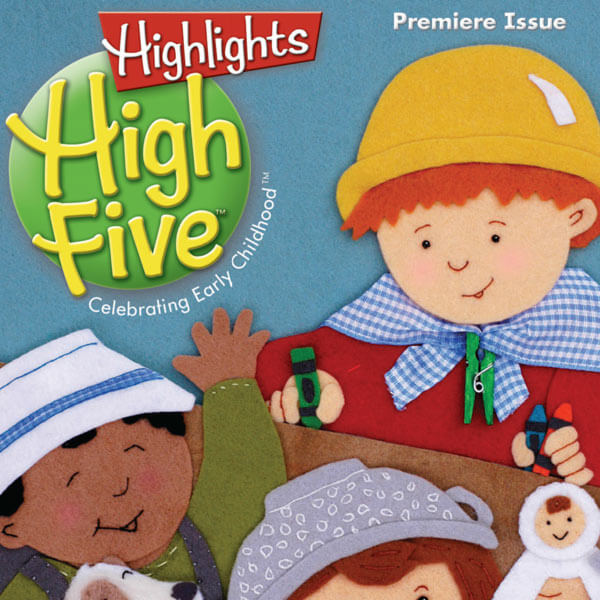 This publication for preschoolers introduces My First Hidden Pictures™ — in full color and paired with a nursery rhyme. 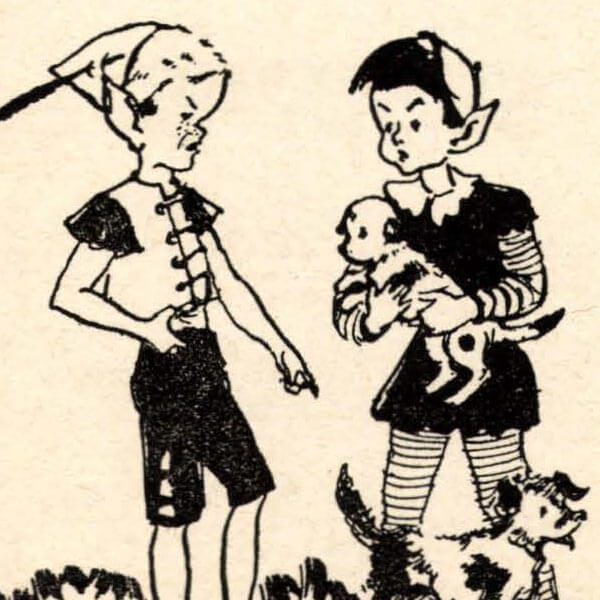 Spot, the puppy from The Timbertoes™, and Arizona’s brother and sister, 5-year-old twins Tex and Indi, appear in features that appeal to the younger set. Coinciding with the magazine’s 60th anniversary, the one billionth copy of Highlights™ is printed and hand-delivered to a young subscriber in Dallas, Texas. Little brother pestering you? Bothered by schoolyard gossip? Just Ask Arizona® for help. The new monthly feature stars tween advice columnist Arizona, who tackles topics that all kids struggle with. 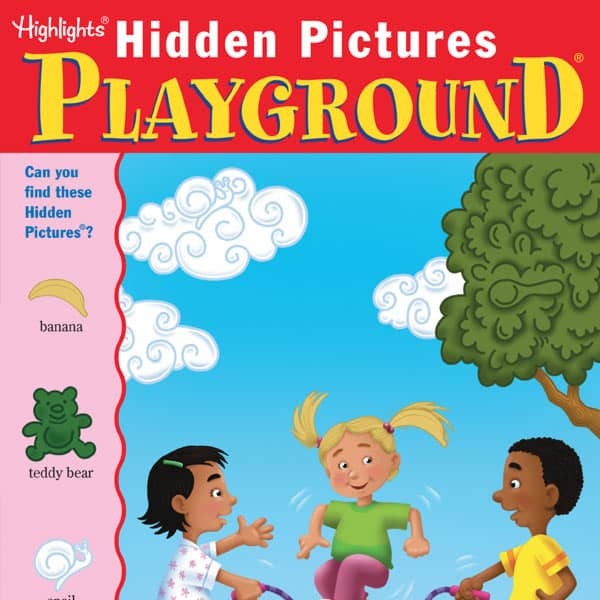 Hidden Pictures Playground™, a book club that provides seek-and-find fun for ages 3 to 7, launches. 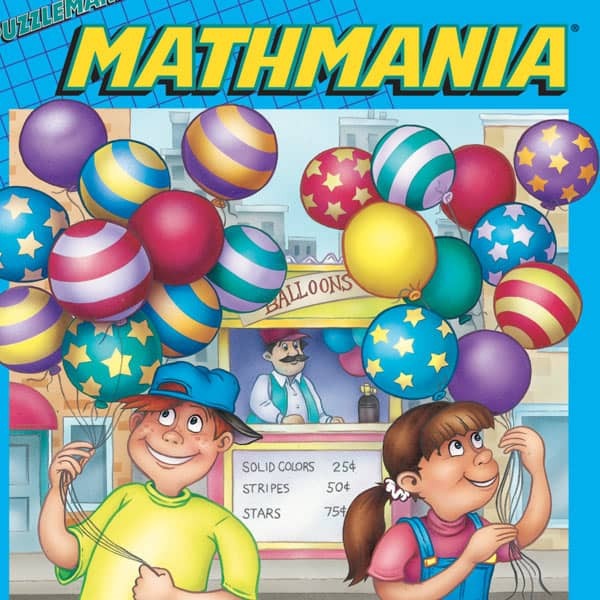 Mathmania™, filled with engaging math puzzles for kids that reinforce key concepts and problem-solving skills, joins the book clubs roster, adding up to countless fun for young logic and numbers fans. 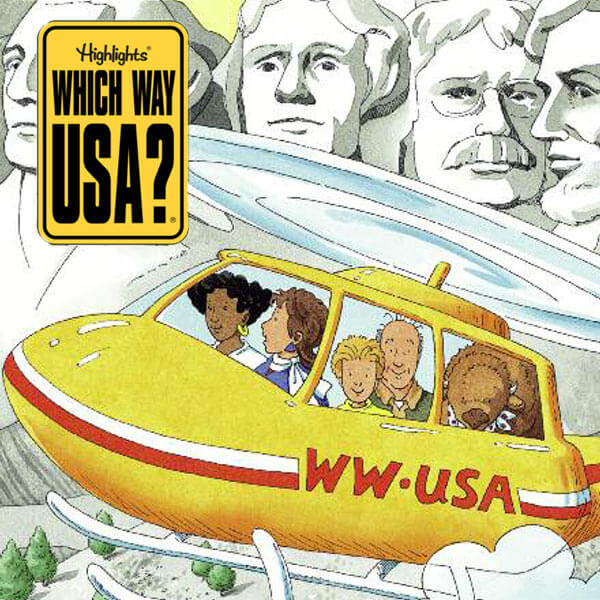 Highlights book clubs tap into kids’ special interests: Which Way USA™ guides kids playfully around the 50 states through geography puzzles and maps; Top Secret Adventures™ turns a detective game into an around-the-world tour. 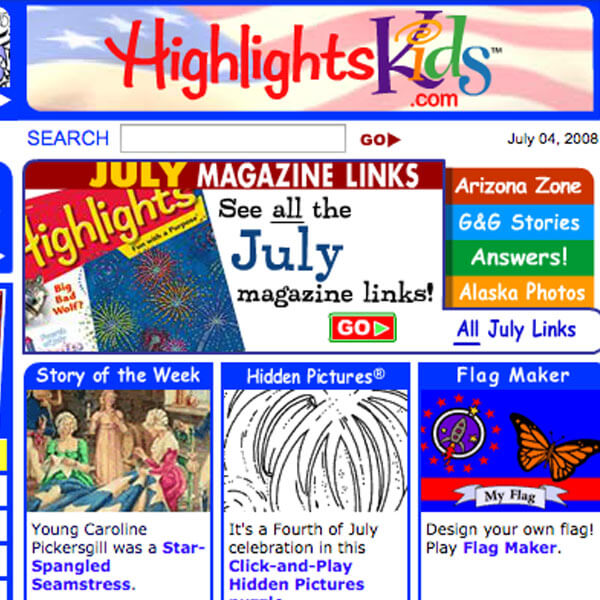 Highlights launches its free website for kids, HighlightsKids.com. 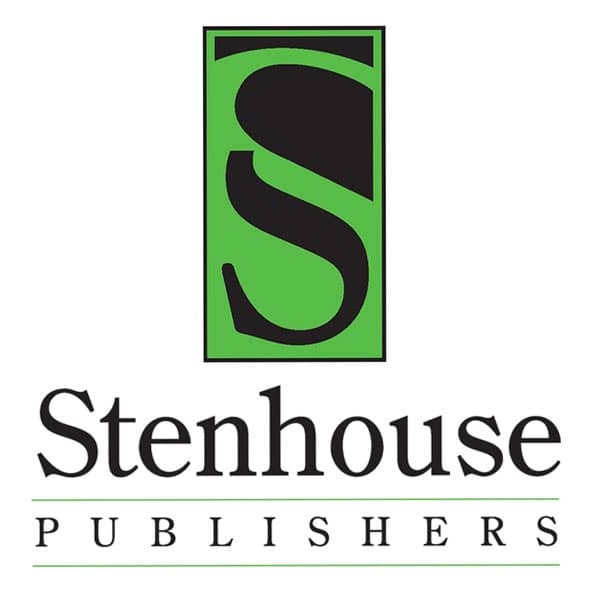 Stenhouse Publishers is established to bring out books about teaching, authored by teachers and directed at teachers. Their focus began with and continues to be on publishing original, author-driven, research-backed books that are readable and pragmatic, helping teachers to use their own classrooms as laboratories. 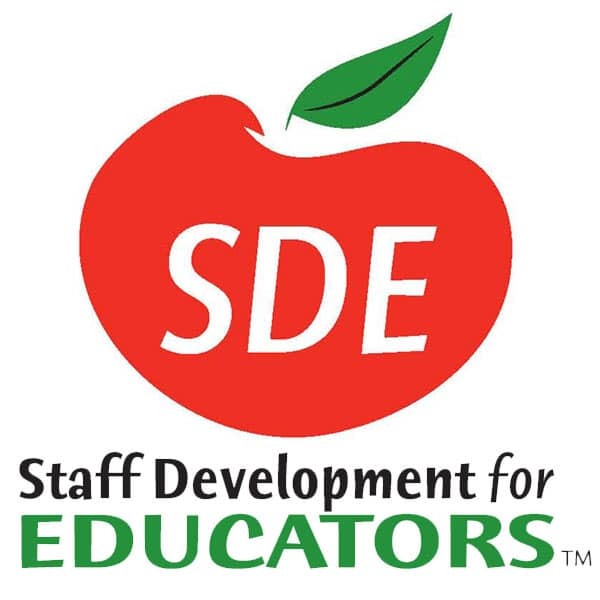 The company expanded its footprint in the education market by acquiring Staff Development for Educators, based in Peterborough, N.H., to provide professional training to teachers through conferences, in-school sessions and now, online. 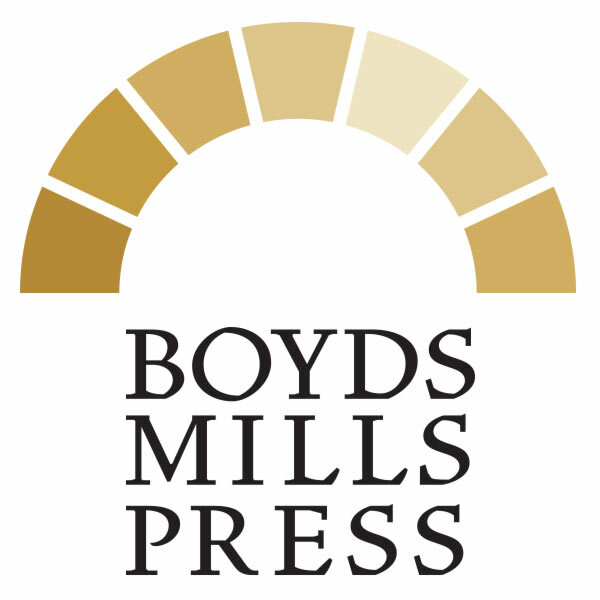 Boyds Mills Press was founded in Honesdale, Pa., to publish author-driven trade books for children, including poetry, fiction, and history titles. 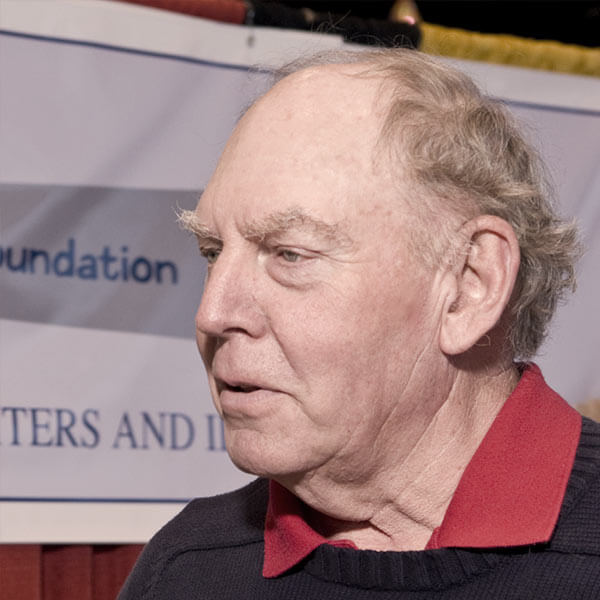 Kent Brown Jr. served as publisher. 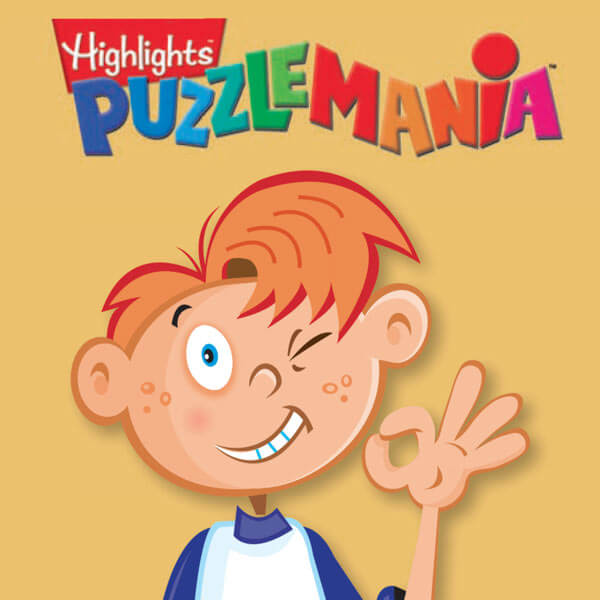 Puzzlemania®, Highlights’ first major non-magazine product, is created as a book club. 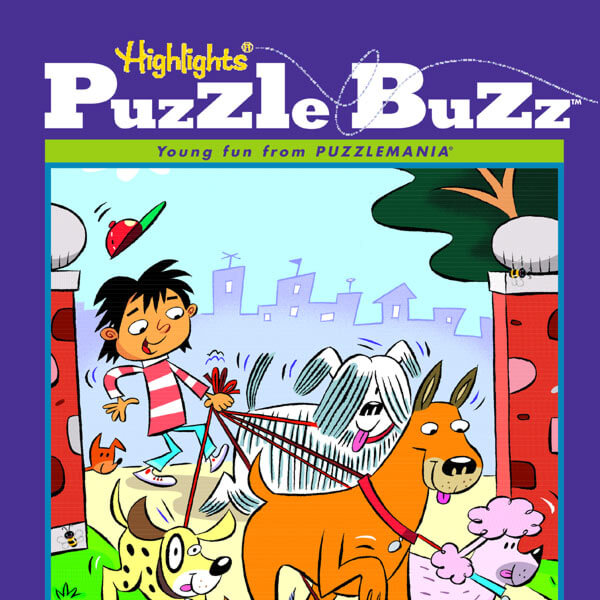 Each volume challenges kids ages 6+ with a variety of brainteasers, from mazes to crosswords. 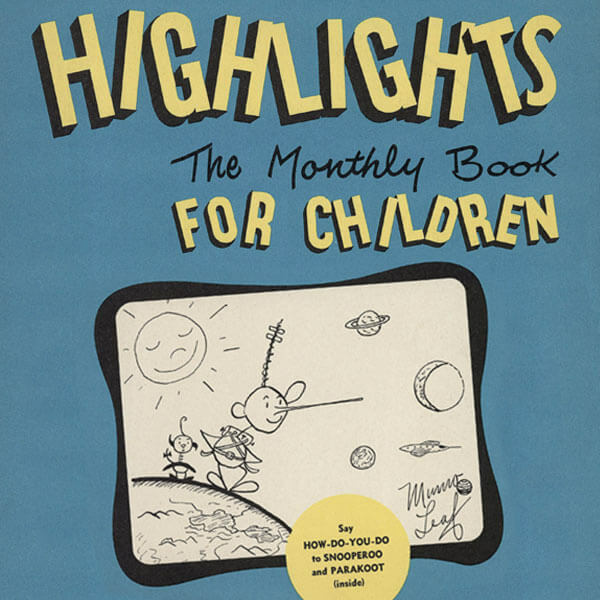 Launched by Kent Brown Jr., a grandson of the founders, the Highlights Foundation offers workshops, retreats, and other support to writers, illustrators, and all creators of kid-friendly content. 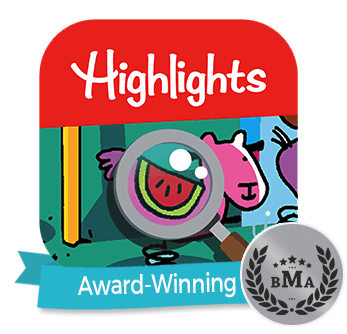 Award-winning design consultant Jon Peter redesigns the cover of Highlights™ to include a rich illustration featuring children or animals. What’s Wrong?™ puzzle debuts on the back cover and can be found on every outside back cover to present day. 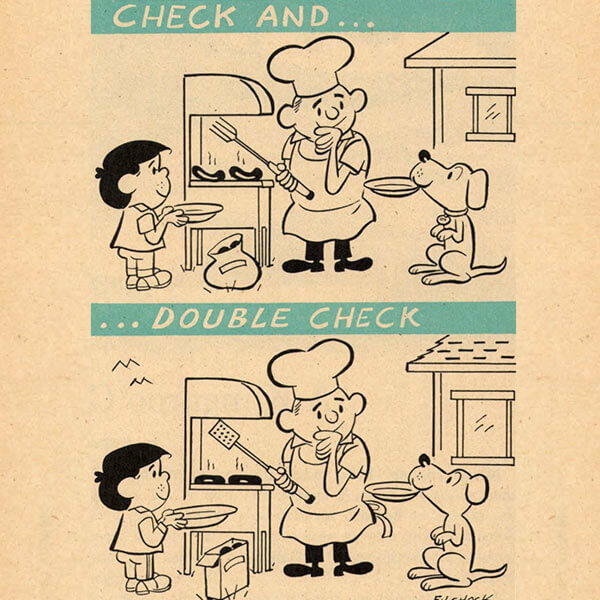 Popular feature Check and Double Check, by Martin Filchock, first appears in Highlights™. 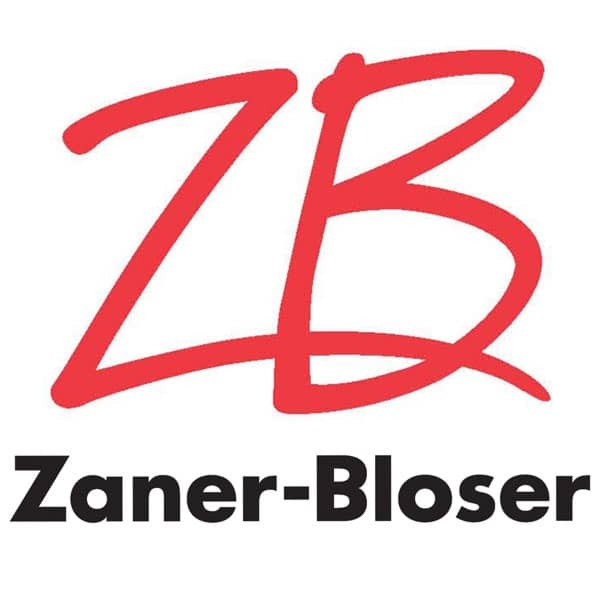 Highlights expands into the educational product marketplace by acquiring handwriting-specialist Zaner-Bloser, Inc. The editorial offices were in Honesdale, Pa., at first but eventually moved to join the business team in Columbus, Ohio. 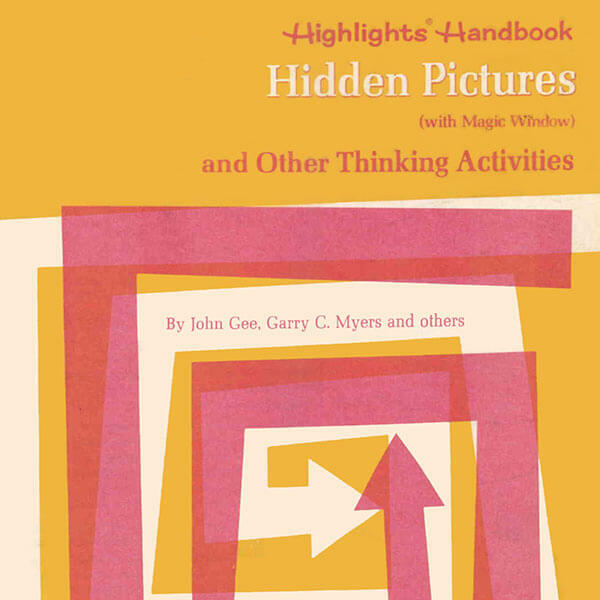 The first “Hidden Pictures with Other Thinking Activities” puzzle book is printed. 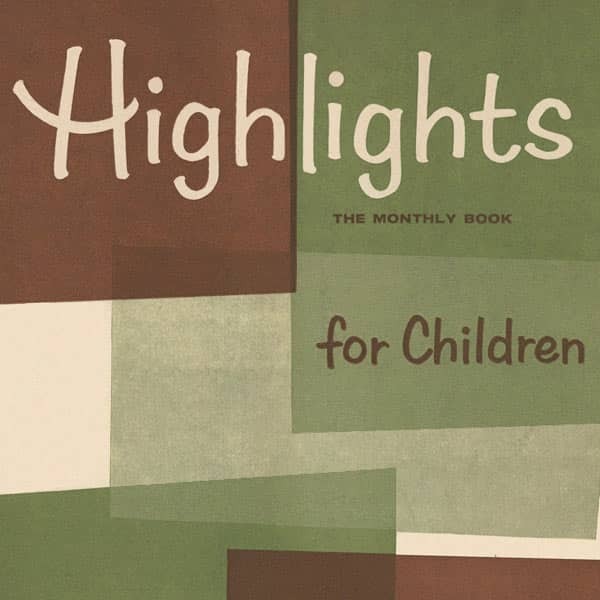 Cover designer Herb Pinzke creates the Smiling H logo along with the rhomboid shapes on the cover of Highlights™. 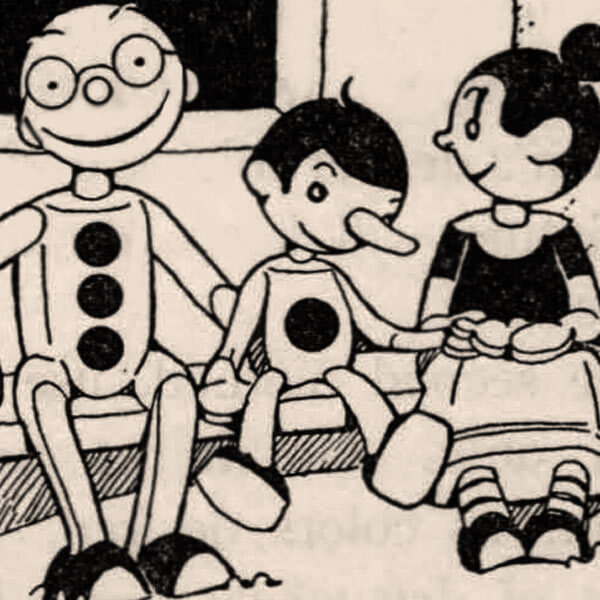 Munro Leaf, author and illustrator of “The Story of Ferdinand” (1936), created two cartoon characters, Snooperoo and Parakoot, who appeared on covers and as recurring characters inside the magazine. Goofus and Gallant™ arrive in Highlights™, side by side, illustrating two boys (or are they one and the same?) who make opposite behavior choices in similar situations. Though their look has changed over time (no elf ears for one! ), they still prompt kids to confront the classic question: Who are you behaving like today—Goofus or Gallant? 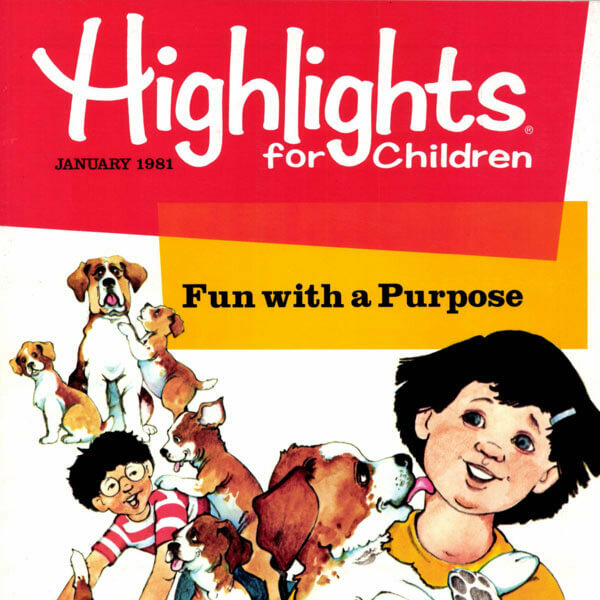 The first issue of Highlights for Children™ rolls off the presses, presenting the first black-and-white Hidden Pictures® puzzle and reaching 20,000 children, mainly through door-to-door sales. 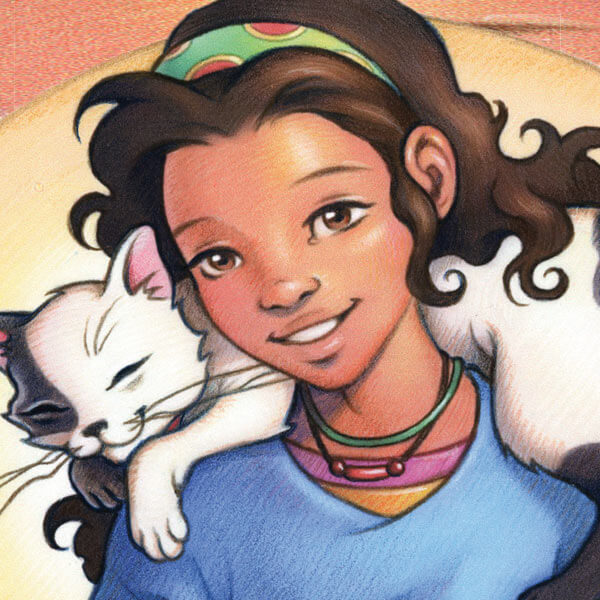 Aimed at ages 6 to 12, the magazine mixes stories, puzzles, and creative thinking with eye-catching illustrations for Fun with a Purpose™. After meeting at Ursinus College, child psychologist Garry Cleveland Myers and educator Caroline Clark, both from Pennsylvania farming families, marry and begin a lifelong collaboration. 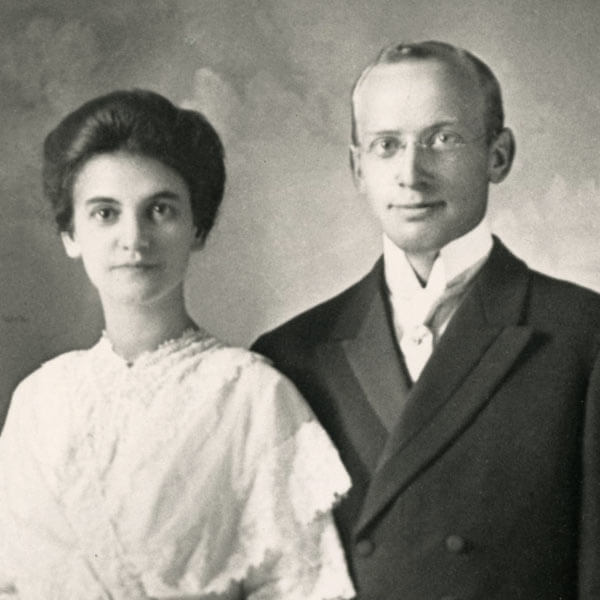 Through their teaching, writing, and lectures throughout the U.S., the Myerses became sought-after experts in child development, parent education, and literacy skills.